Saraladebi Chaudhurani, born into the famous Tagore family of Jorasanko, was a nationalist, a patron of the arts, a writer and an editor. Her essays and articles in Ramananda Chatterjee?? 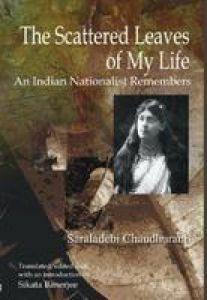 ?s Modern Review, as well as in Bharati and Suprabhat, highlight her insights into nation-building as well as gender relations, but it is her extraordinary autobiography presented here in translation that most clearly presents her personal and political convictions. Audacious, brilliant and outspoken for her time, Saraladebi's work adds nuance and cultural heft to a particular Indian variation of what has been called muscular nationalism within a colonial milieu. 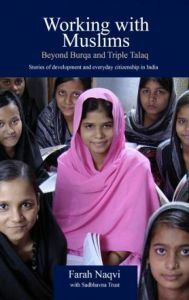 Women, womanhood and feminism occupy a contested position within Saraladebi's notion of such a nationalism, yet there is little doubt that she is among India's feminist foremothers. 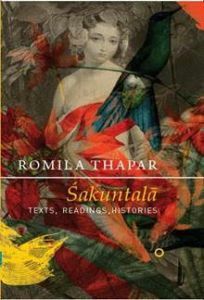 Sikata Banerjee's Introduction fleshes out biographical details, and situates Saraladebi's ideology within current debates around gender, nation and feminisms, and also reflects on the legacy of her ideas in contemporary India. Sikata Banerjee is Associate Dean, Humanities, and Professor, Women's Studies at the University of Victoria, British Columbia. 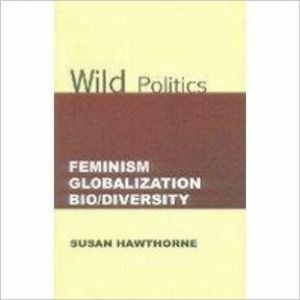 Her publications include Make Me a Man: Masculinity, Hinduism and Nationalism in India; and Warriors in Politics: Hindu Nationalism, Violence and the Shiv Sena in India.